B & B Welding Inc. – We stay with you until the job is done! We stay with you until the job is done! We stay with you until the job is done. Affordable, Quality Buildings for over 25 years! Why Choose B&B Welding Inc.? We promise to stay with you until the job is done! For over 25 years B&B Welding Inc. has been the trusted name in quality and affordable metal building construction. 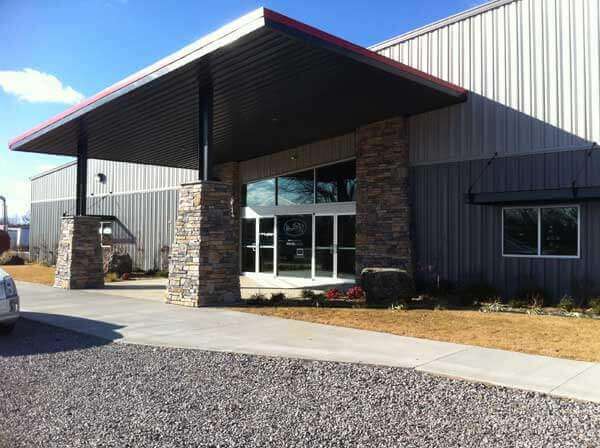 B&B Welding Inc. is here to serve all of Eastern Oklahoma and Western Arkansas. Since 1992 we have completed hundreds of projects and we guarantee that we will not leave a project until it is completely done. We also offer complete "turn-key" projects that utilize the services of sub-contractors that we have worked with for years.  We are fully licensed and bonded and are an authorized Star Buildings distributor. Designed by Megaphone Promotions, Inc. © B & B Welding, Inc. All Rights Reserved.